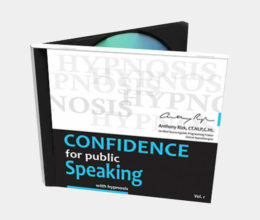 Naturally, Hypnosis CD – End Any Unwanted Habit is designed to help you end any unwanted habit once and for all. 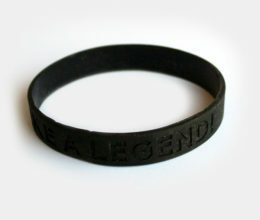 You can and you will stop thumb sucking, nail biting, hair pulling, or any other bad habit that has been holding you back. We all know how embarrassing and awkward bad habits could be. 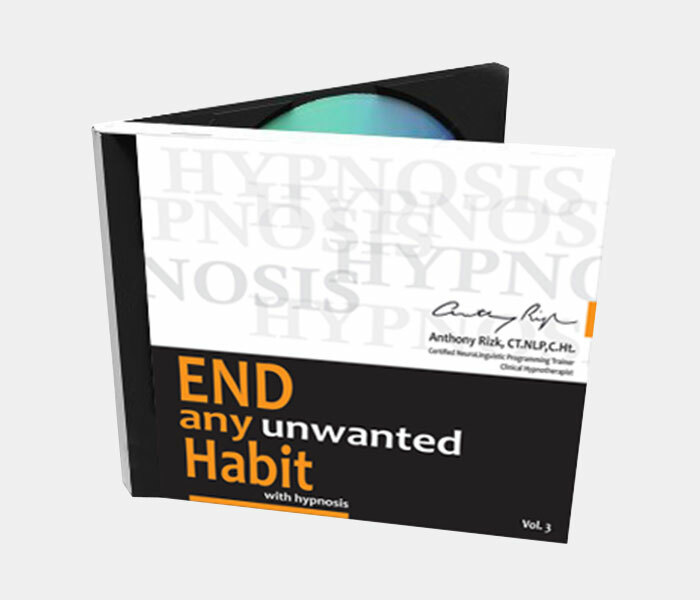 Naturally, this recording is designed to help you stop any unwanted habit once and for all. We all know how embarrassing and awkward bad habits could be. Naturally, this recording is designed to help you end any unwanted habit once and for all. You can and you will stop thumb sucking, nail biting, hair pulling, or any other bad habit that has been holding you back, because this recording works at a deep subconscious level. 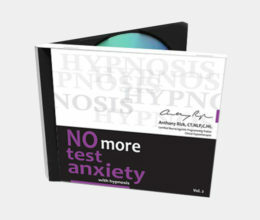 You will enjoy listening to Hypnosis CD – End Any Unwanted Habit daily while allowing changes to occur on a much deeper and permanent level.